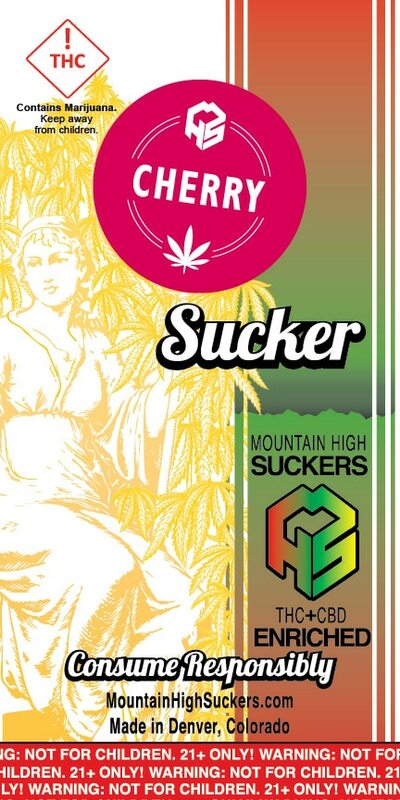 Mountain High Suckers’ 13mg Suckers come in a variety of mouth-watering flavors that are sure to satisfy, including the ever-popular Watermelon and Caramel Apple suckers! 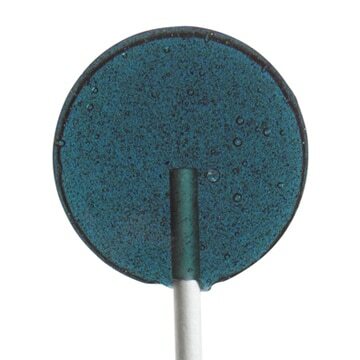 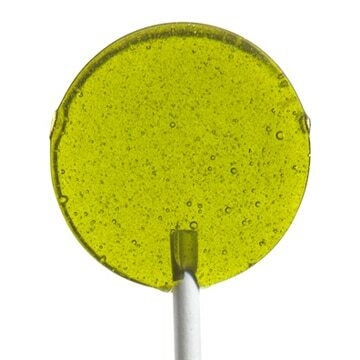 These THC & CBD infused lollipops have a moderate psychoactive effect and provide a host of benefits! 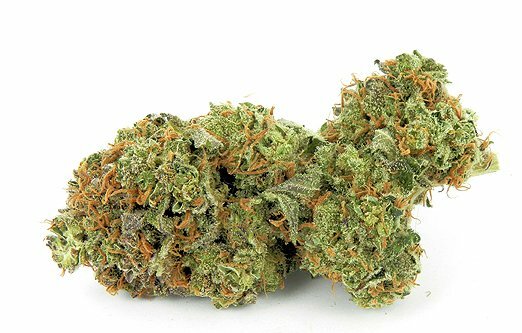 They are a great choice for sleep and pain relief. 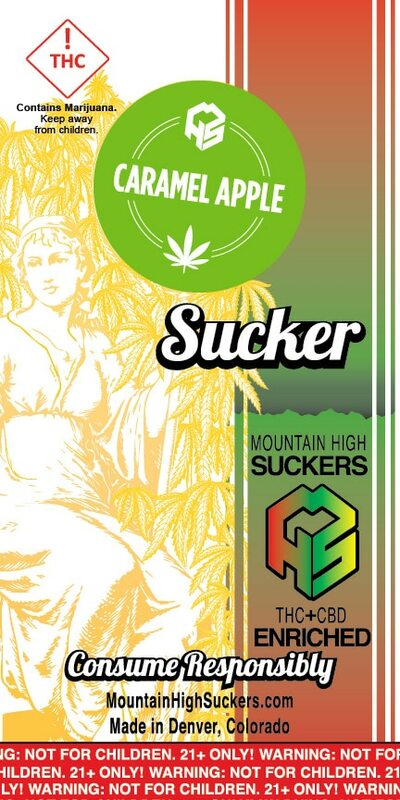 Using unique and natural ingredients, Mountain High makes their lozenges by hand and test every batch for proper potency and consistency. 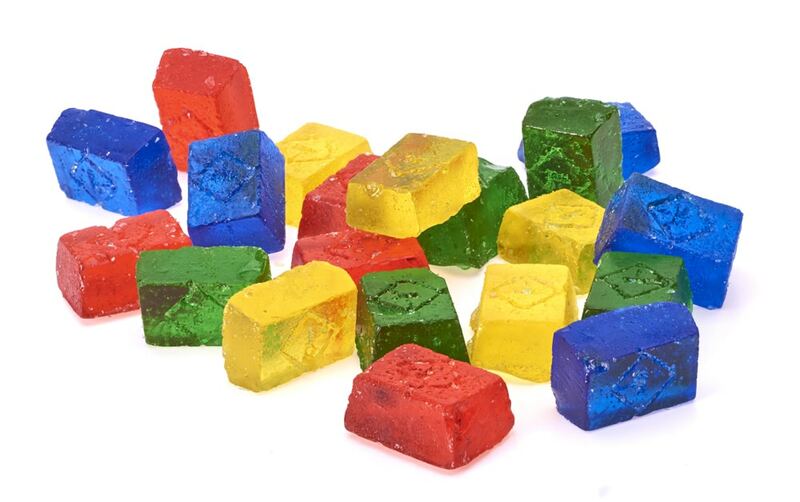 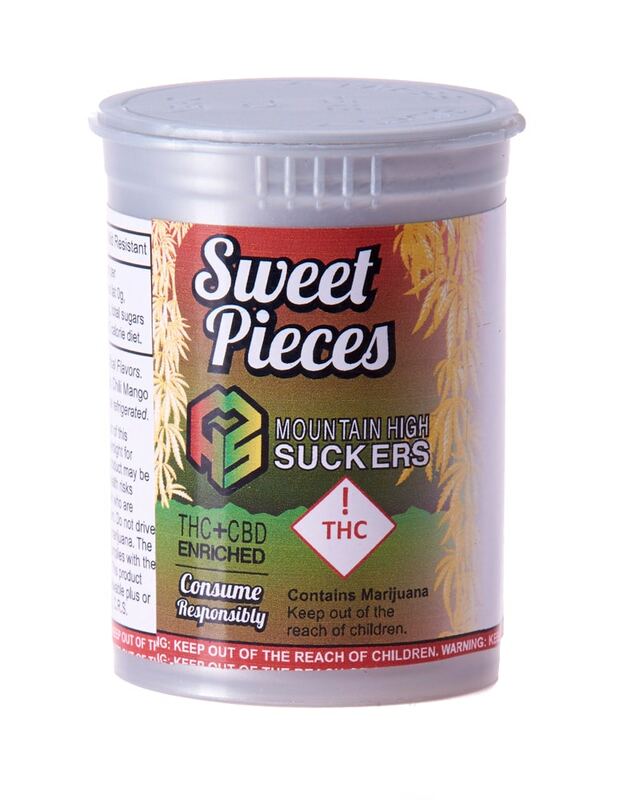 Mountain High Sweet Pieces pack a punch in a small 6.5 mg. serving. About Mountain High Suckers Co.
Mountain High Suckers emerged, like many companies, as an idea and experiment in a kitchen after work. 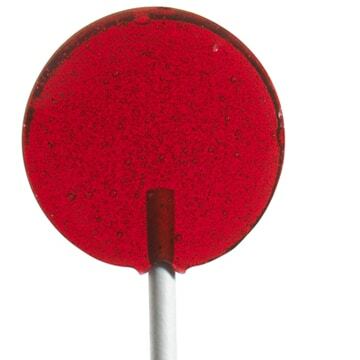 From humble beginnings in 2009 to today, MHS continues to provide a consistent, quality products. 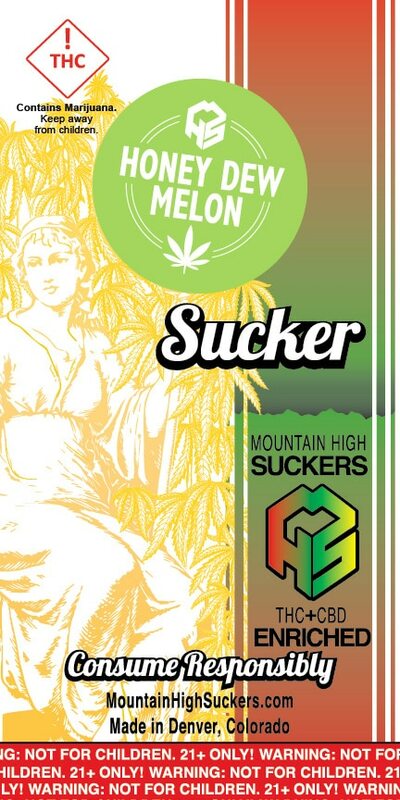 MHS products have always had a three to one THC to CBD ratio that provides a unique experience unlike anything else. 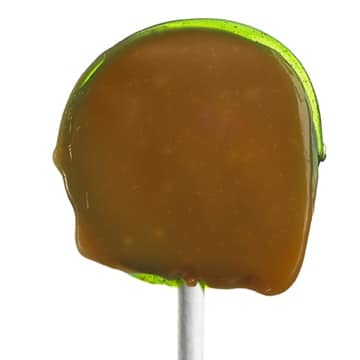 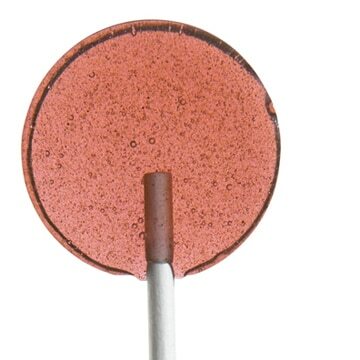 Our one-of-a-kind ethanol extraction technique coupled with the excellent delivery mechanism that our candy provides makes our products unique and therefore sets us apart from our peers.